Big Finish has revealed that Tom Baker and Louise Jameson will return in a third season of The Fourth Doctor Adventures, which will be released commencing in January 2014. The series of full-cast audio plays will consist of eight stories, and will again be set after the TV adventure The Talons of Weng-Chiang. Gareth Thomas, best known as freedom fighter Roj Blake from Blake’s 7, will be portraying the last surviving member of the Colophon race in one episode. Jessica Martin (Mags in The Greatest Show in the Galaxy) also guest stars in the story. Season Three is available to pre-order now at bigfinish.com. 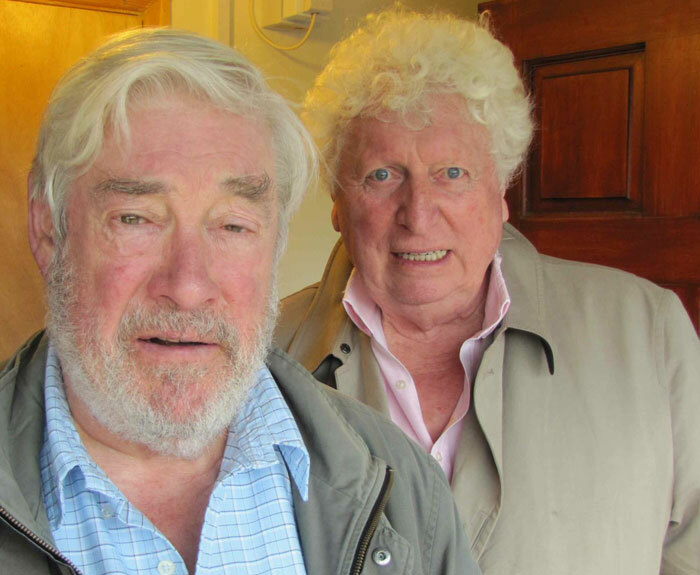 Meanwhile, June 2012 sees the release of the final story in the first series of Tom’s first season with Big Finish – in which he takes on the Master and the Kraals in The Oseidon Adventure.